Taste 4 wines and 1 Champagne to help you discover major French wine regions. 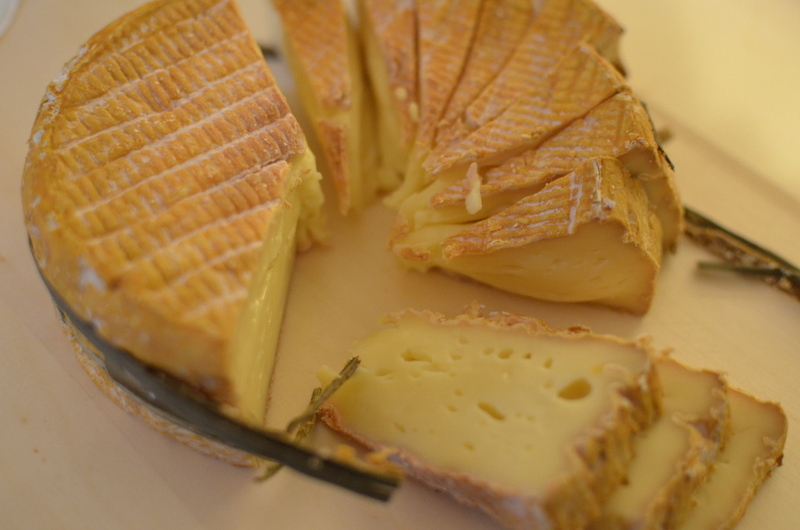 Learn about the 5 biggest cheeses families in France, and taste the impact of refining on those. Most importantly enjoy 5 excellent pairings: both classics and more surprising ones. Discover the art of blind wine tasting, using all your senses: eyes, nose, mouth, but also touch and hearing. This will help you maximize the sensual aspect of the wine tasting experience. With all wines and cheeses tastings you will learn great stories on their origin – historical and geographical, which will help illustrate the concept of terroir; a key concept in all things French and Food! Served also with sliced hams, breads and olives.